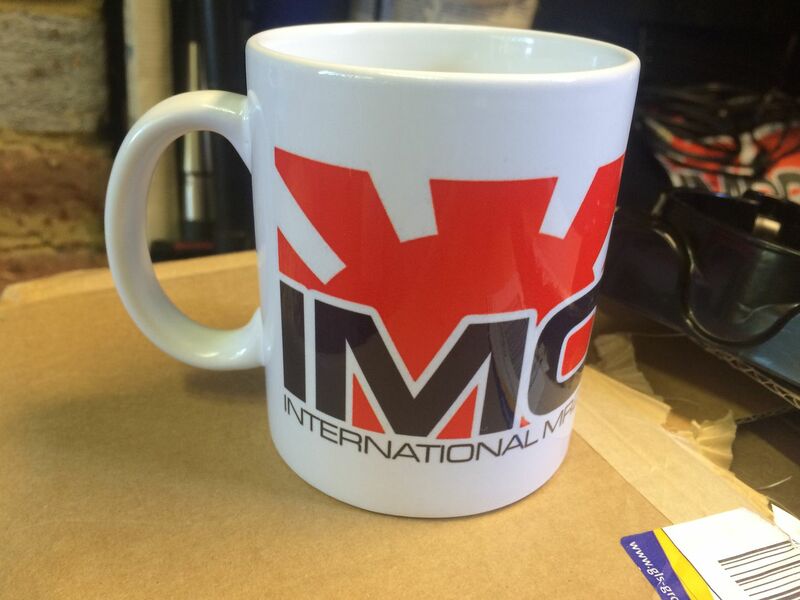 Quality mugs, priced at just �7.50 each inc Postage. Will you be bringing any of these to Japfest Scott? I will buy one. 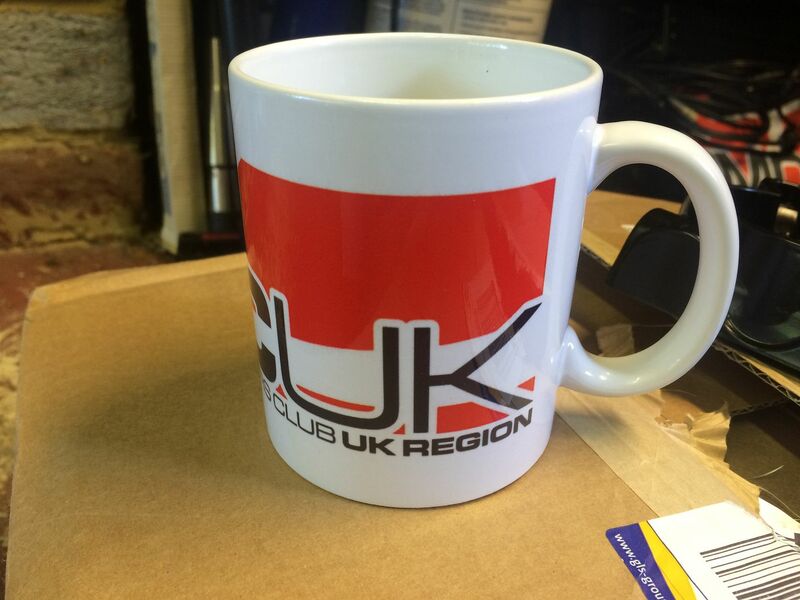 Yep, will bring a selection of club goodies. Good stuff! They are great quality, really stand up to the abuse of the dishwasher! I am searching for some unique coffee mug for couple so please suggest me.